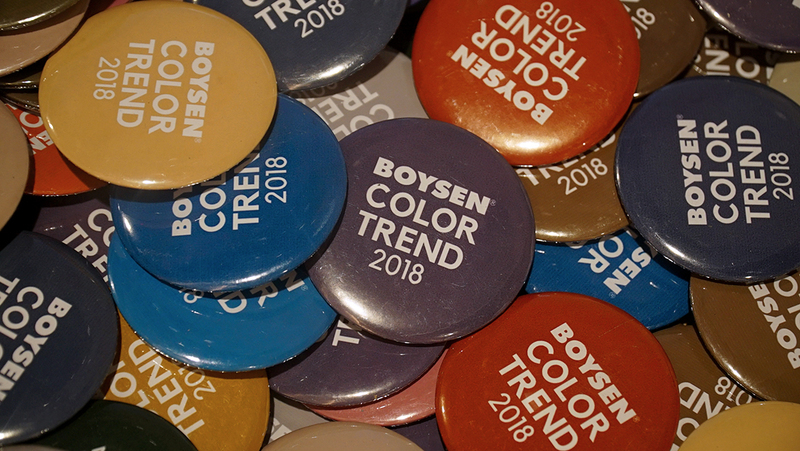 Flushed with winning a prize in the recently concluded Interior & Design Manila (IDM at SMX, March 8 to 10), Color Perspectives, Boysen’s latest booth, will be at Worldbex from today, March 14, to March 18 at the World Trade Center. The doors open at 10 AM and close at 8 PM. Like in the booths of past years, there were queues outside the booth in IDM as visitors eagerly awaited their turn. Avoid the rush by coming early to Worldbex. 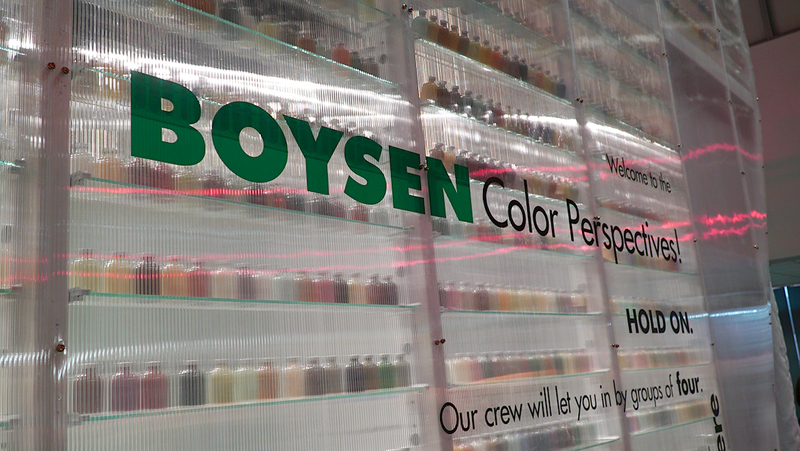 Experience for yourself what it means to immerse yourself in a very colorful environment. In Color Perspectives, you can’t help but be drawn in. 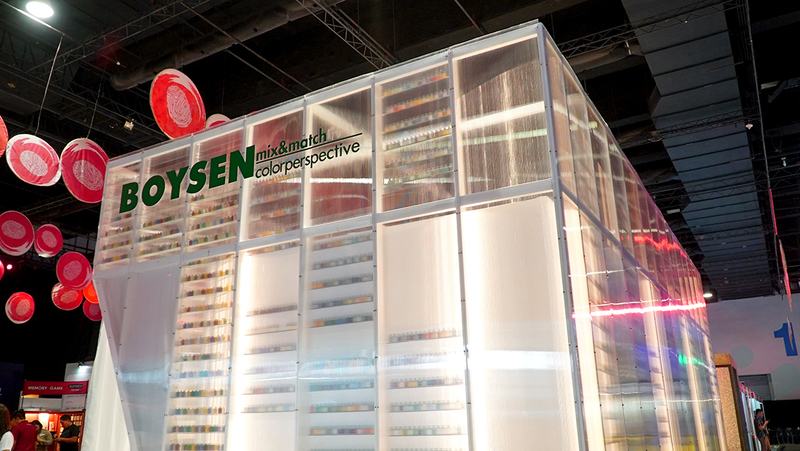 Watch these videos of the booth in the Interior & Design Manila last week. Come visit us at Worldbex. 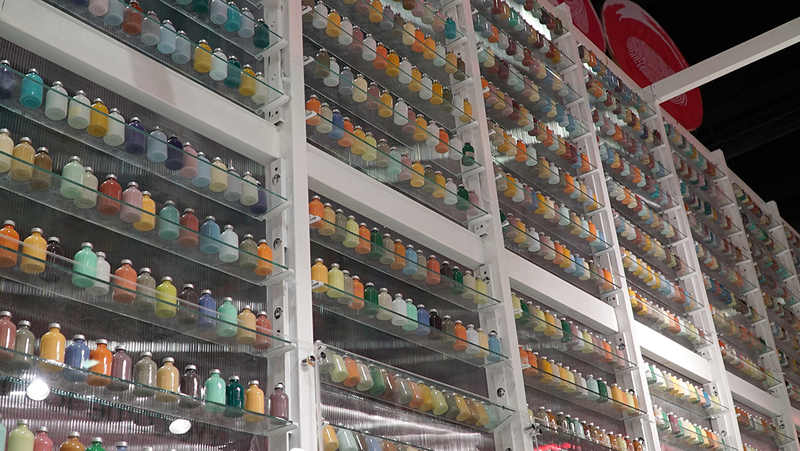 Immerse yourself in a world of colors.